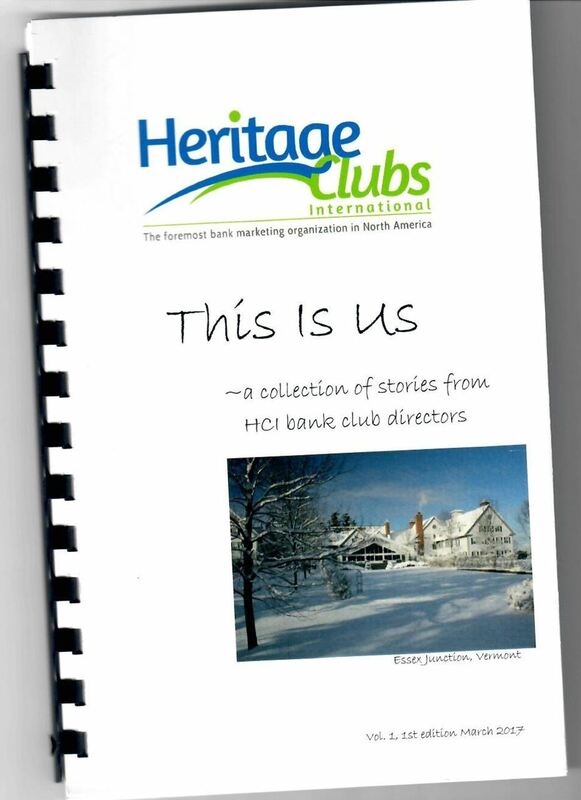 This Is Us is a collection of 27 stories from HCI club directors. The first volume was released in March 2017. You can read the stories here. Enjoy!